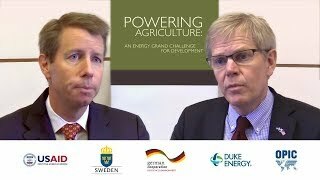 Washington, D.C.—On December 11, the U.S. Agency for International Development (USAID) will host an event to announce the 13 winners of Powering Agriculture: A Grand Challenge for Development in Washington, D.C. USAID Administrator Rajiv Shah will deliver remarks. 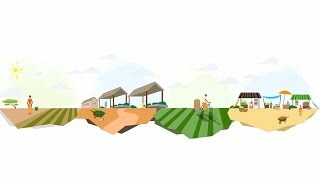 The program will bring together agriculture experts from around the globe to discuss major agricultural challenges in the developing world and cutting-edge solutions. The 13 winning innovators will unveil their clean energy innovations, which range from microgrid technologies to irrigation and cold storage solutions presented in on-site booths. Swedish Ambassador to the United States Bjorn Lyrall, Duke Energy Senior Vice President of Federal Affairs Heath Shuler, and Inventor and Author William Kamkwamba will also speak at the event. Press interested in attending, please contact: Courtney Hamilton, GCD@GroupSJR.com; Tel: 412-736-4506.